1. Surface grinding is designed to grind various horizontal and vertical surfaces of the workpieces and end faces of the grinding wheel. 2. 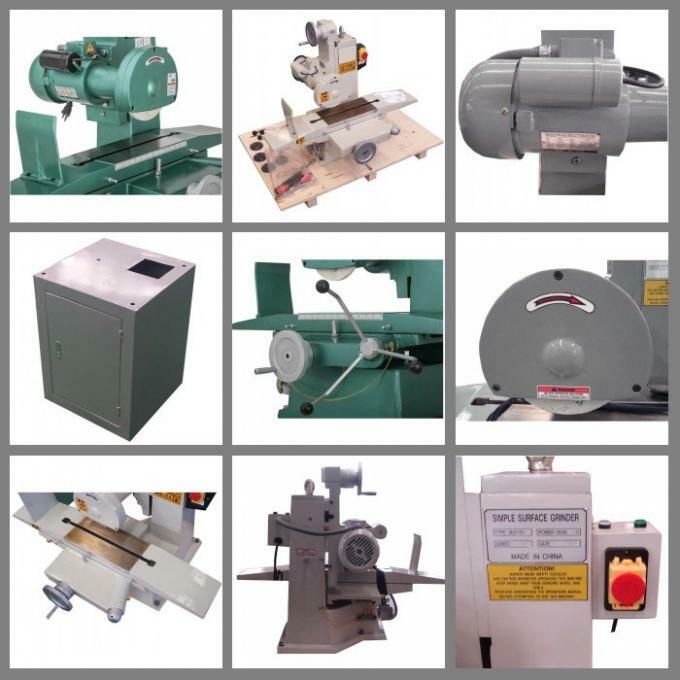 It can also grind various contoured workpieces with shaped wheel or craftsmanship apparatus. 3. 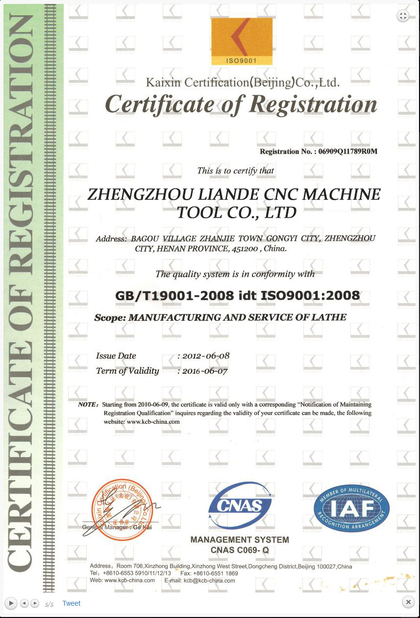 Integrated grinding head of high quality, high rigidity and accuracy. 4. 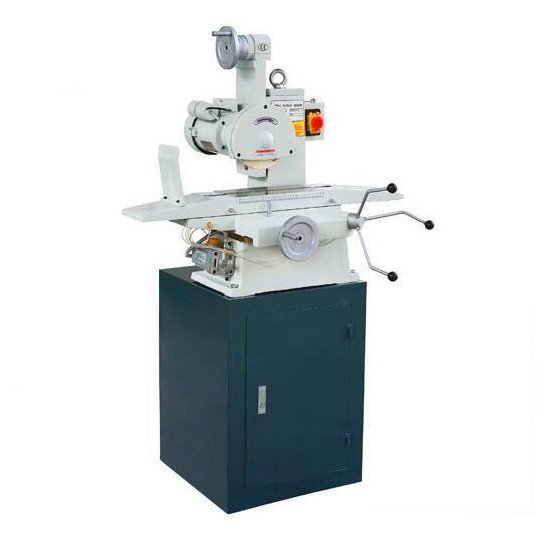 Small size, light weight, easy operation & maintenance. 5. 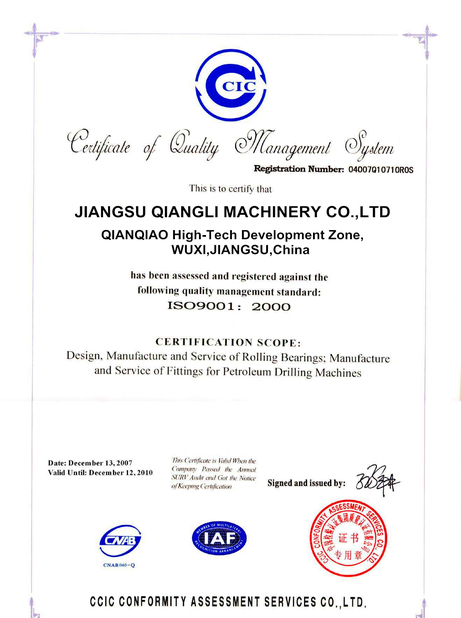 Centralized lubrication for oil pump.